ICJ President Ronny Abraham and the delegations of India and Pakistan met to discuss the timelines in Kulbhushan Jadhav case. The International Court of Justice had ordered Pakistan to stay Kulbhushan Jadhav's death sentence. The Hague: Pakistan on Thursday urged the International Court of Justice to adopt an expedited timetable for an early "substantive" hearing of the Kulbhushan Jadhav case as the "agents" of India and Pakistan discussed procedural matters with the court's President. A meeting took place between ICJ President Ronny Abraham and the delegations of India and Pakistan to discuss the timelines in the Mr Jadhav case, according to a statement from the office of the Pakistan Attorney General. "This was not a hearing and no discussion on the substance or merits of the case took place," it said. "The purpose of the meeting was only to discuss procedural matters including the timelines for submission of written Memorials and to enable a hearing to be listed," it said. 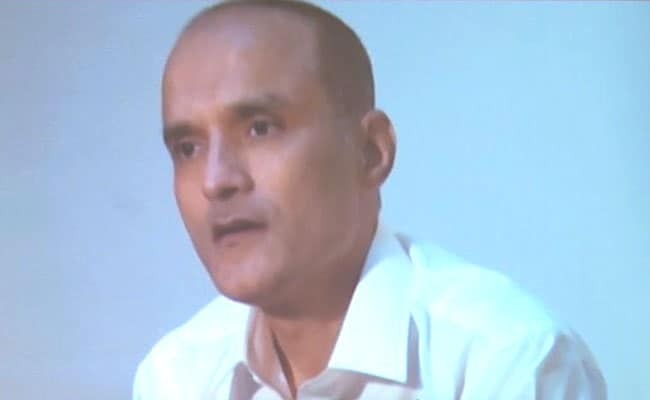 Indian national Mr Jadhav was sentenced to death by a Pakistani military court for alleged espionage. India on May 8 moved the ICJ against the death penalty. The next day, the global court gave Mr Jadhav, 46, a lease of life and stayed the death sentence as a provisional measure. Pakistan claims its security forces arrested Mr Jadhav from its restive Balochistan province on March 3 last year after he reportedly entered from Iran. 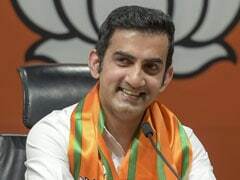 However, India maintains that he was kidnapped from Iran where he had business interests after retiring from the Indian Navy. During the agents' meeting at the Hague, the ICJ president sought the views of the parties as to time required for the submission of their written pleadings and supporting evidence called Memorials, the statement said. "The Pakistani Attorney General (Ashtar Ausaf Ali) urged the Court to adopt an expedited timetable with a view for an early substantive hearing," it said, adding that the court will announce the timetable shortly. Attorney General Ali informed the International Court of Justice of Pakistan's intent to appoint a judge Ad Hoc who will sit on the bench of the Court for all proceedings in this case, including the substantive hearing. "Pakistan's arguments on jurisdiction and merits will be considered by the Court at the full hearing, the statement said.